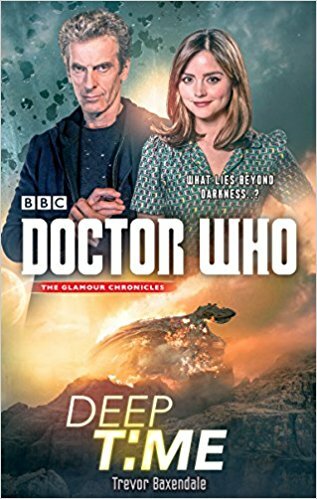 Deep Time is part of the Glamour Chronicles – an excellent trilogy of Doctor Who Novels featuring the Twelfth Doctor (as played by Peter Capaldi, in case you’ve lost track of which is which). 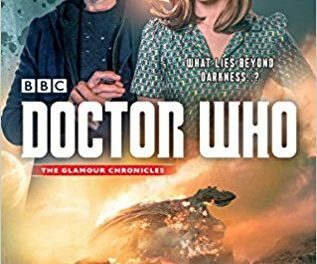 Through these novels, The Doctor and his friends seek the Glamour, the most desirable – and dangerous – artefact in the universe. This novel sees the Doctor and Clara join a research mission to seek out a lost race, the Phaeron. They find themselves aboard the deep-space vessel, Alexandria with a dysfunctional crew that wouldn’t be out of place in a Ridley Scott movie. Egos clash between crew members, there’s a grouchy but technically excellent engineer keeping things running, and the ship is driven by a telepathic clone. Doctor Who novels are always a joy (in my opinion), and this one is no different. It’s easy to imagine Peter Capaldi and Jenna Coleman voicing the lines of their respective characters straight from the page, and this makes an excellent addition to the world of Doctor Who.